From LinkedIn to twitter, social networking has become an important part of spreading the word about your business, with many people incorporating social media into their day-to-day marketing activities. Some people know it inside out, but for others, this set of useful communications tools are a bit of a mystery. 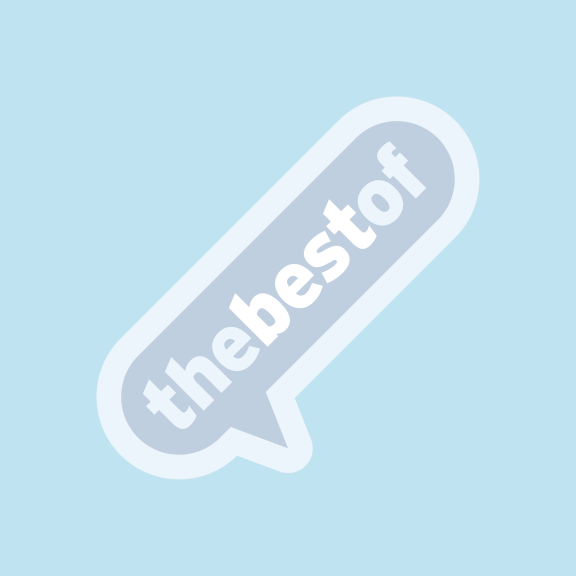 So whether you are a total novice or have some knowledge of the subject, thebestof Watford and the Entrepreneurs Circle are here to help with their Coffee with the Cream of Watford August Meeting. A fantastic networking event in its own right, there will also be a presentation from Angus Grady from CustomEyes Research to give you a look at the 'Magnificent Seven' - seven essential things you need to know about business to business social network LinkedIn in order to make the most out of the opportunities available. The event is taking place in the Rous Suite at Watford FC's Vicarage Road stadium, from 9am until 11am on Friday 31st August. Refreshments, including delicious Danish pastries, are included at the relaxed, informative event which will see Bestof Watford members as well as those of the local Entrepreneurs Circle and Watford FC's 'By Official Appointment' group. If you would like to ensure your place as part of the 'Cream of Watford, please contact thebestof Watford to find out more.